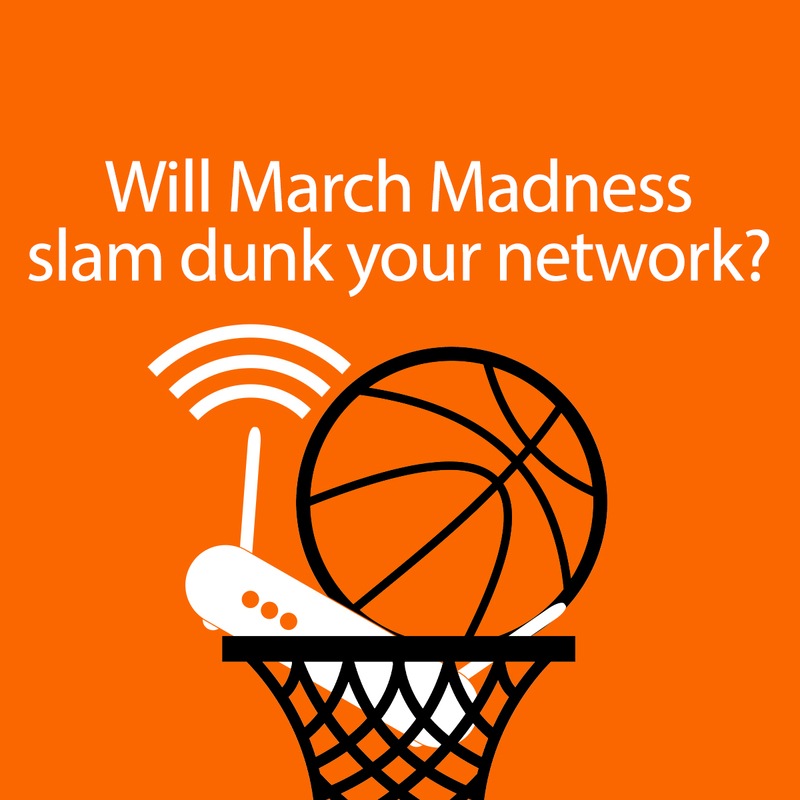 Will March Madness drive your company bandwidth insane? It’s that time of the year when American basketball fanatics are busy filling in the tabs of their tournament brackets and readying themselves for the big games (last year 693,000 brackets were filled in three hours after the selections). 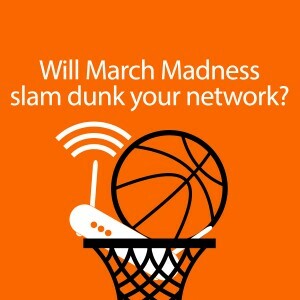 Millions will be tuning in to watch the games at all hours but if you’re a sys admin in the US, you’ll be wishing you could prevent March Madness from bringing your network to a snail’s pace and your bandwidth all but used up. You can easily do the math. Take the number of Mbps, multiply that by 1024 and divide the result by 600 and you’ll get the number of simultaneous video streams needed to saturate your bandwidth. Imagine half of those basketball fans are streaming it in HD – which is roughly streamed at 1800kbps – and the maximum number of uses to bring the network to a crawl will be halved. Educate your employees and show that it only takes a few streaming videos to slow down the network and use up the available bandwidth. Tell your employees to respect their peers and limit their online activity to browsing and not streaming videos. Find an alternative to online streaming. Although this may not be feasible in every company, but it may be a good idea to set up a screen in a common area and show some of the games at times when productivity is not impacted. March Madness has cost American business $134 million in the first two days alone in the past. Find a solution which keeps fans happy (or who otherwise will steam the games from their desktops or devices) but does not hog your bandwidth. You should consider installing software which limits bandwidth usage by introducing quotas or enables you to block streaming media, sports and other sites which are bandwidth hungry. You should also be able to allow streaming at off-peak times. GFI WebMonitor, is one such tool that you can try for free for 30 days (throughout the NCAA games). It’s a great tool for sys admins who would like to block high bandwidth steaming! GFI WebMonitor is free and unrestricted for 30 days – you can use it during the days of tournament to manage your organization’s bandwidth usage.